Hard Naak Life: Just Because You're Awesome! I am very excited to share my family motto with you and I'm so happy you came to get some resources. 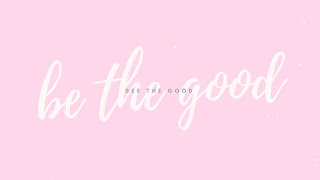 "See the Good. Be the Good" is very important to me and I hope you have the opportunity to apply it in your own life.